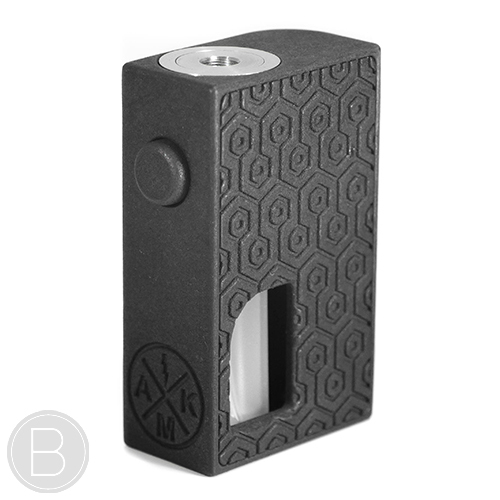 20700 battery version of the 3D printed polyamide Ragnarok mechanical squonk mod. Distressed finish version of the high-quality hand crafted, laser sintered nylon Ragnarok mechanical squonk mod. Upgraded BEAUM Spec Ragnarok mech squonk mod with solid silver contacts and a stainless steel firing button. 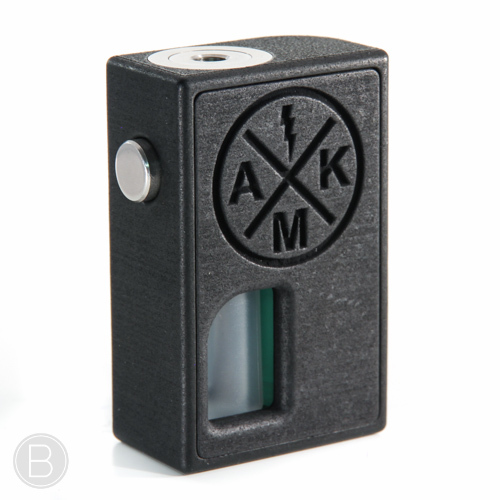 Interchangeable Door and Button set for the Ragnarok Squonk by Angkultur Mod Co.